Thank you for all your kind words, recipes and other cheesy goodness for Gordo’s®. This stuff is amazing it’s like a cheesy drug. I could buy this stuff in the gallons. I love y’all cheese dip. It takes me back to the feel of being at a mexican restaurant. My 3 Year Old is very picky eater. She loves loves loves this cheese. Taste great ! So glad we made the cut with a 3 year old! 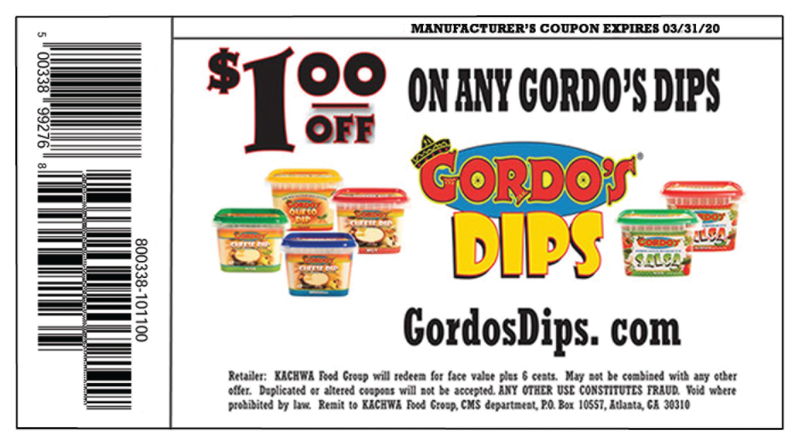 Gordo’s Cheese Dips are like an aphrodisiac, all the girls love me when I have it at my party. Hey guys — I have been looking for years for this cheese dip… to the point of going out to a specific Mexican Restaurant here in Lexington just to order their cheese and chips. Our Kroger doesn’t seem to carry the plain version of the dip (or they are always out? ), but the mild and hot are great. Everyday is a Gordos day!!!!! In my opinion!!! It sells like CRAZY! You’re cheese is awesome! keep up the good work!